This is the first in a two-part series about the consequences of divorce under the Tax Cuts and Jobs Act of 2017. The first part addresses alimony, child support, and child-related credits. The second part will discuss dividing assets, the marital home, and retirement assets. Pursuant to the Tax Cuts and Jobs Act of 2017 (“TCJA”), tax implications surrounding divorce drastically changed on January 1, 2019. The biggest of these changes involves alimony and how both the payor and payee may treat it. There are opportunities to offset the alimony tax changes, including through the allocation of child support, the child tax credit, the dependent care credit, and property division. 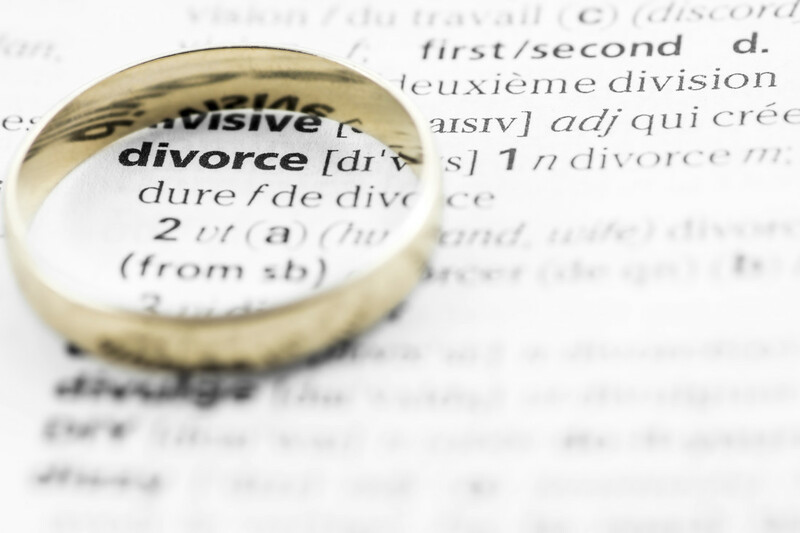 This article will outline the changes that became effective this year, as well issues to consider during divorce negotiations. One of the most significant changes in the TCJA is the treatment of alimony payments. Alimony payments are payments made to or on behalf of an ex-spouse under a written divorce or separation agreement that does not continue after death of the recipient spouse. For all judgments and settlements executed before January 1, 2019, the old rules for alimony apply. To be considered “executed,” the document must be finalized either by a court order or signed by the parties. The old rules allowed a payor to deduct alimony above-the-line, regardless of the source of income. The payee was required to include the alimony in his or her taxable income. Parties could agree that these payments would not be treated as alimony, so the payor would not deduct the payment and the payee would not include the payment in taxable income. Alimony was, therefore, able be used as a tax bracket planning tool because the higher-paid spouse could divert funds to the lower-paid spouse and lower the spouses' overall tax liability. The new alimony laws apply to judgments and settlements that are finalized after December 31, 2018, or that are modified after December 31, 2018 in an agreement that states that the TCJA rules apply. Under the reformed tax rules, the payor may not deduct alimony payments, and the payee does not include the alimony as income. The benefits of moving money to the lower tax bracket spouse are lost as a result. The new law is mandatory and spouses no longer have the ability to designate which payments will be deductible alimony. Child support are payments that are fixed for the support of a child and are set to expire at a specific time, usually when the child turns 18 years of age. Prior to the TCJA, child support money could have been included in the alimony amount to allow for the deduction or inclusion by the parties. Pursuant to the TCJA, there are no deductions for alimony and no deductions for child support. While there is no deduction for child support payments, there are other exemptions which must be discussed in connection with a divorce and may act as bargaining chips for the parties. These include the child tax credit, the dependent care credit, and educational credits. The TCJA has increased the child tax credit and made it refundable. This credit is for children, stepchildren, or foster children who are under age 17 at the end of the tax year, do not provide over half of their own support, and live in the same place of residence as the relevant tax payer for more than half of the year. Generally, the custodial parent is entitled to this credit. A custodial parent is the parent whom the child lives with for more nights during the year. For divorce negotiations, a custodial parent may assign the child tax credit to the noncustodial parent if the parties so agree. The dependent care credit is a non-refundable credit for 20% of employment-related expenses in caring for “qualifying individuals.” A qualified individual for this credit is a child who is under the age of 13 or incapable of self-care and who lives at the same place of residency as the tax payer for more than half of the tax year. This credit is designed to allow the taxpayer gainful employment and ultimately ensure the well-being of the qualified child. Examples of expenses that qualify under this credit include a chef, babysitter, housekeeper, cleaning person, or child care outside of the home. This credit is not assignable, and instead follows the custodial parent. If the child spends 50% of his or her time with each parent, the parents may agree to alternate who claims this credit on their respective taxes. Educational credits to consider are the American opportunity credit and the lifetime learning credit. Both the American opportunity credit and the lifetime learning credit follow the parent who claims the dependent on his or her taxes (i.e., the custodial parent). The custodial parent will receive $2,500 per student for the American opportunity credit and 20% of up to $10,000 of qualified tuition and fees paid for the lifetime learning credit.